Here is the Easter 2018 message. The passages are Acts 10:34-38 and Colossians 3:1-11. God refuses to let death, sin, violence, and brokenness have the last word. 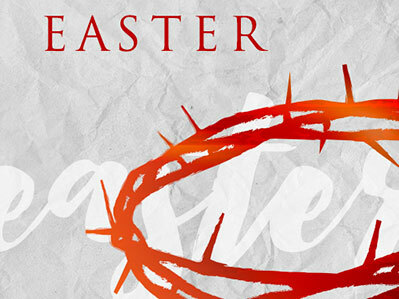 Christ is resurrected in the middle of history. God made, is currently making, and will continue to keep making all things new.